Good news for Farm games fans! Playfish has recently launched yet another farming simulator with cute 2D graphics, lots of quests and a wide variety of field crops to plant! 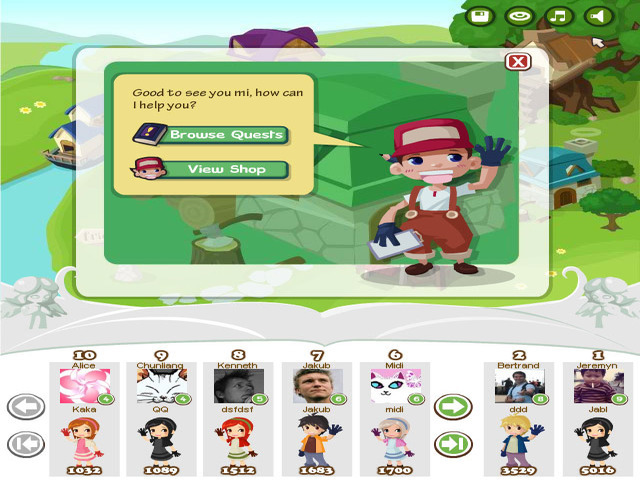 The main distinguishing feature of Country Story is that it doesn’t force you to invite your Facebook friends. You can ask them to help you with some quests, but in general you can handle on your own. The gameplay is relaxing and calm. If you don’t buy special fertilizer, you will have to wait for several hours until your plants grow up. Country Story doesn’t also require much clicking, so if you have some spare time and simply want to unwind, it is probably the best choice! Good luck! 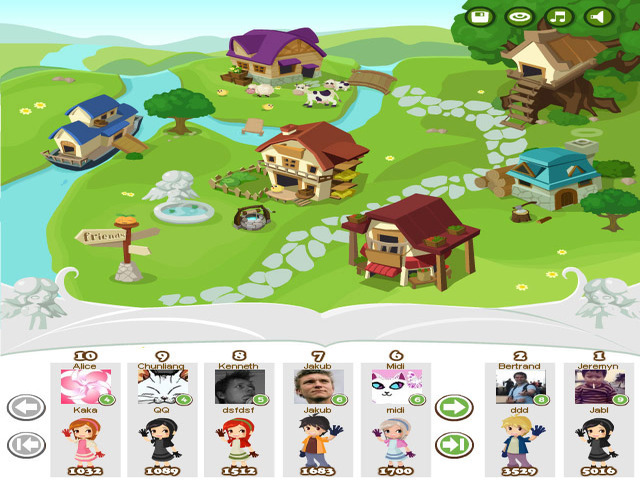 Title - Country Story online game on FaceBook: overview, walkthrough, cheats, tips and tricks Description - Embark on Country Story, a game published by PlayFish. 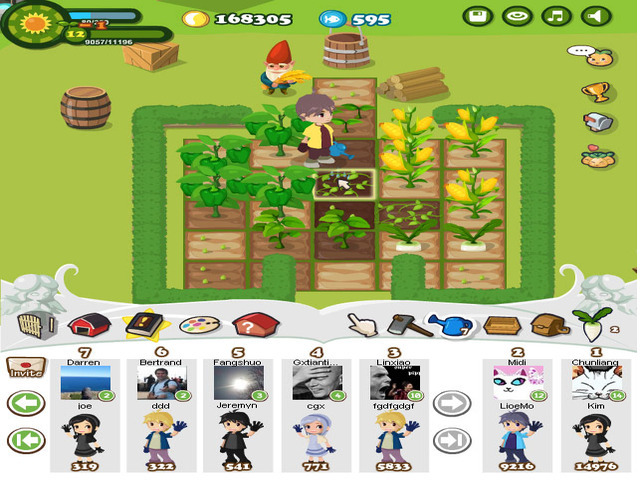 Playfish has recently launched yet another farming simulator with cute 2D graphics, relaxing gameplay and a wide variety of crops to plant!